Track each of your employee's attendance on the Attendance Tracker. 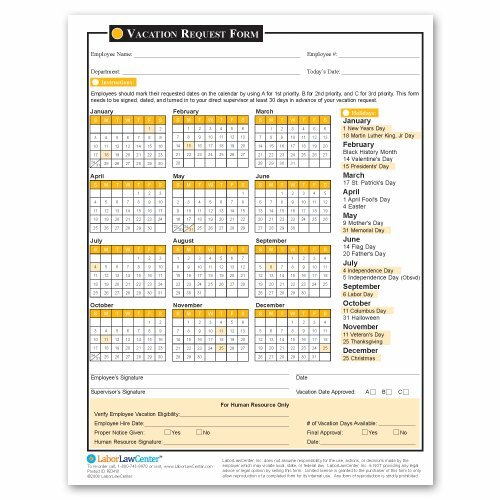 This form has 12 convenient calendars on one 8.5" x 11" page and a documentation form on the back of the page. Attendance codes are provided to easily track and document any employee's attendance. The convenient tracker should be used and kept in an employee's file for up to one year. Available for the 2010 and 2011 calendar year.